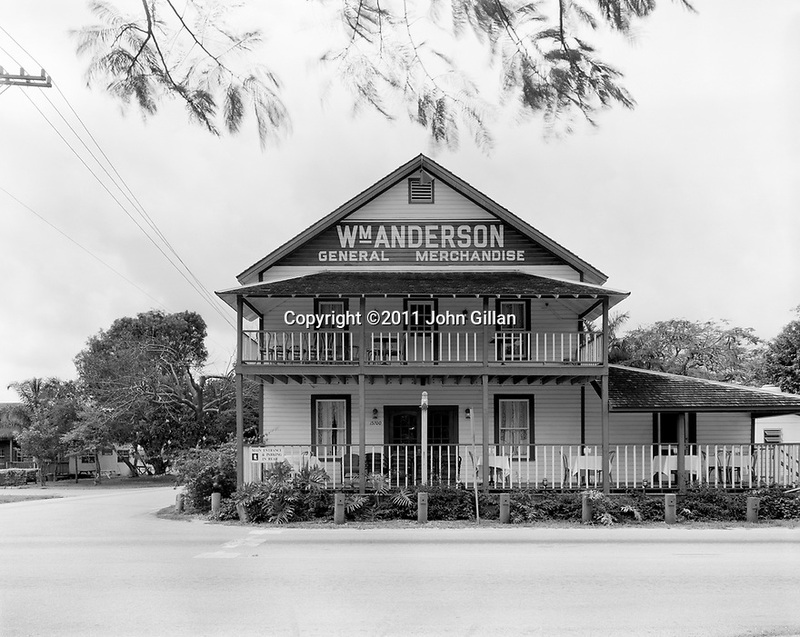 Historic Andersons Corner general store located in The Redlands south of Miami. Vernacular architecture. Part of the John Gillan Places In Time Collection Places In Time-Historic Architecture and Landscapes of Miami.